Patch 5.3 Release Date Confirmed! 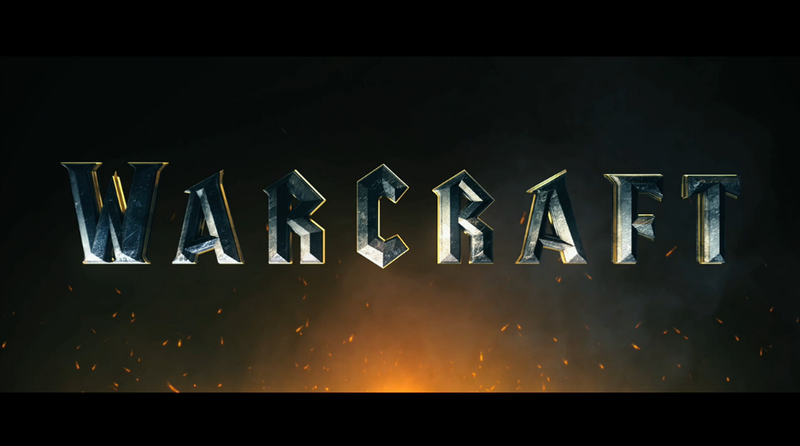 Blizzard just confirmed the release date of patch 5.3 via their WoW twitter account! Tuesday, May 21st (This Tuesday!) will be the date that Escalation drops onto the live servers.